From upgrading the firmware version to fixing a boot loop, there are numerous reasons why a user might have to indulge in flashing the stock firmware on his device. 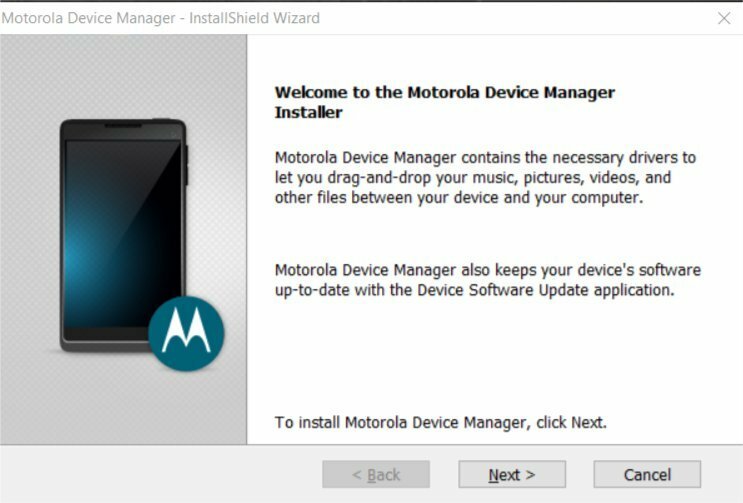 This post will guide you through the steps of flashing the stock Android 8.1 Oreo firmware on Moto Z3 Play. You are solely responsible for anything that happens to your device if you decide to go ahead with this procedure. Remember to flash the stock ROM that is made for your Moto Z3 Play variant i.e. 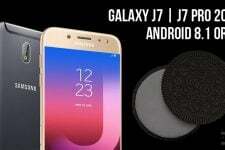 if you have a retail version, don’t flash a ROM made for the carrier-branded models. This process will completely wipe your device so make sure to back up any data that is important to you. 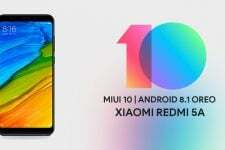 In order to flash the stock ROM, you first need to set up ADB and Fastboot on your PC and install the USB drivers for your device. You also need to enable USB Debugging in your phone from the Developer options. Make sure you have backed up all important files before attempting this procedure. Keep your device’s battery above 80% before proceeding. Enable Developer Options in your phone by going to Settings> System> About Phone and tap 7 times on Build Number. Now go to Settings> System> Developer Options and turn on USB Debugging. Make sure you have download the firmware meant for your device. If it’s a carrier device, then only the file with the carrier’s name will work on your device. If you flash the wrong firmware, you’re at a risk of sending your device in a boot loop. 3. Connect your phone to your PC via a USB cable. 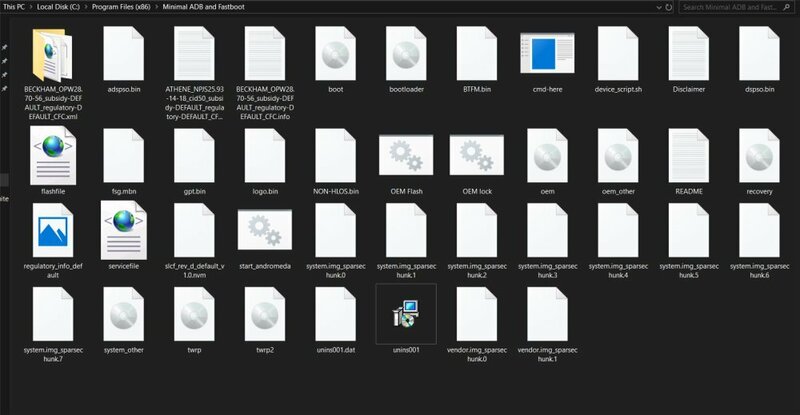 Install the drivers by running the respective setup files. Once you are done with this step, your PC will be ready to perform the flashing process. 4. Look for the Minimal ADB and Fastboot folder. 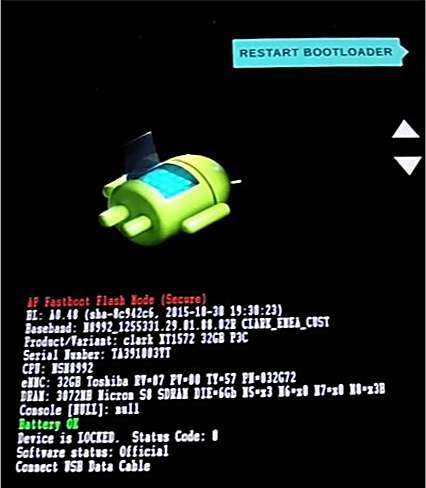 Extract the stock firmware to the newly-created Minimal ADB and Fastboot folder. This will be your working directory for the flashing process. 5. Now turn off your device and boot into bootloader by pressing volume down button + power button simultaneously. You will see your phone boot into an interface which will look something like the image below. 6. Open a command prompt window in the working directory(Minimal ADB and Fastboot folder) by double-clicking on cmd-here.exe. 7. Type the following commands as it is in the opened command prompt window to start the flashing process. The process will take a few minutes and then your device will automatically boot up with the new firmware. The device will now boot into the latest available firmware. Once it reboots, you need to set it up as you set up a new device. If you face any unexpected problems while using the device such as battery drain or slowdowns, a factory reset should do the trick. 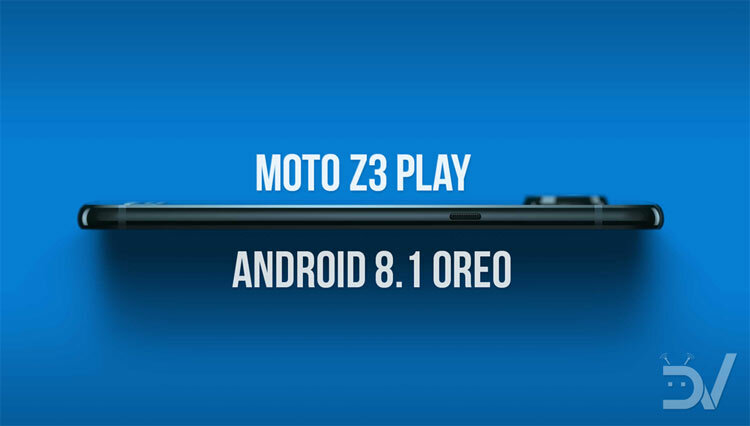 Enjoy the Android 8.1 Oreo firmware on Moto Z3 Play!